The photograph is one among the first few shots with the canon 60D. 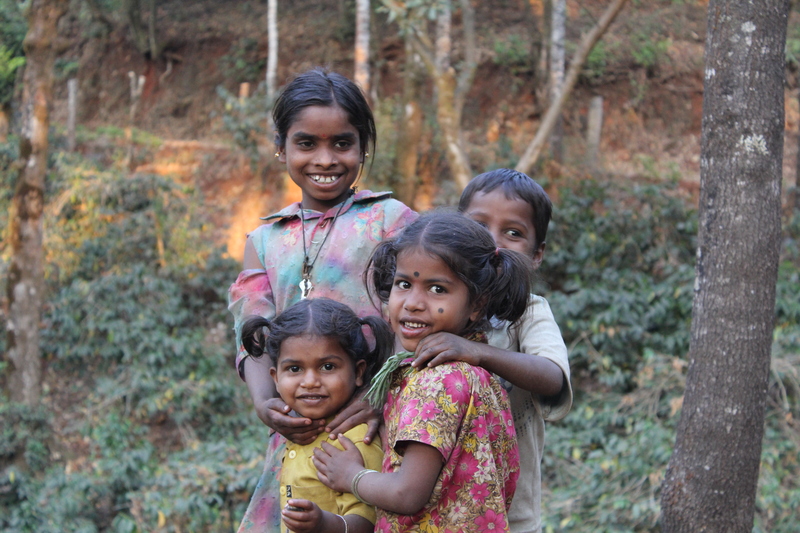 In the wilderness of rural India there lies a sense of happiness. Satisfaction in life, power of being innocent. The photo was shot by my sister (Pooja) during a weekend holiday in the forests of chikamangalluru.